Categories: Antioxidants, Cholesterol Brands: Macrolife. 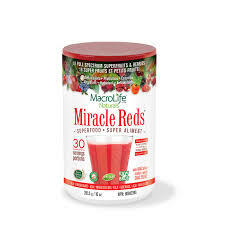 Miracle Reds® by MacroLife Naturals delivers a broad spectrum of antioxidants from plants and superfruits combined with an alkalizing, anti-aging herbal formula. 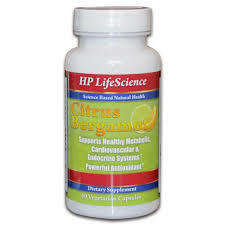 Miracle Reds is also packed with plant sterols that promote cardiovascular and cholesterol health. The formula delivers one billion probiotic cultures, vitamins, minerals and enzymes for rehydration, vitality and recovery. Miracle Reds is all-natural, raw, organic and vegan, made with a rainbow of super-fruits and berries. 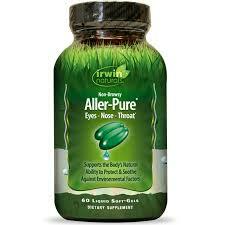 Gluten-free, non-allergenic formula. 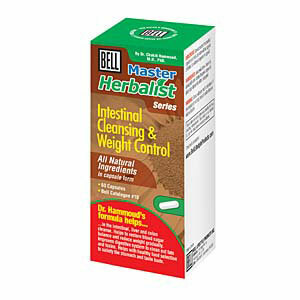 Directions: Mix 1 Tbsp/Scoop into filtered water, non-citrus juice, smoothie or protein shake. 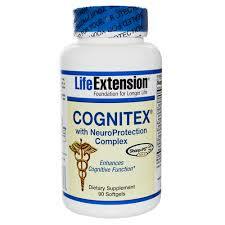 For best taste use 8 ounces filtered water and add a splash of apple juice.